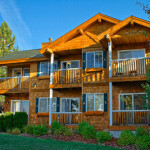 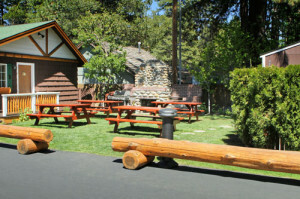 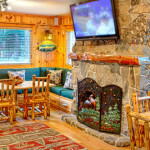 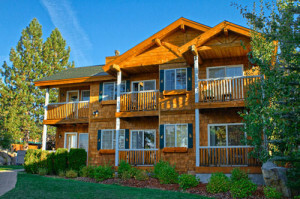 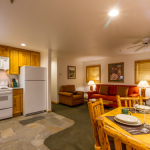 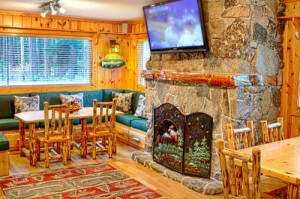 Red Wolf Lakeside Lodge is a cozy alpine getaway located on the north shore of Lake Tahoe. 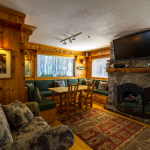 You’ll be charmed by this traditional mountain lodge offering comfy condos with full kitchens, new country-style furnishings, fireplaces, and balconies or patios. 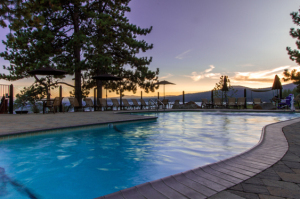 The Lodge has a pool and spa situated lakeside where you can take in the gorgeous views and magnificent mountain sunsets. 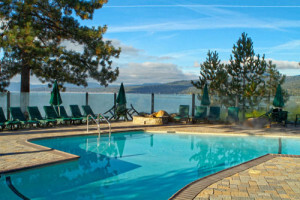 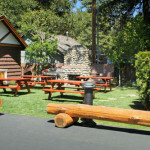 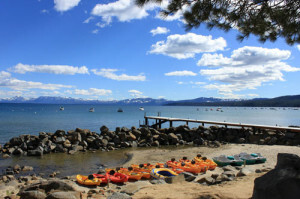 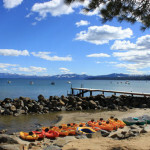 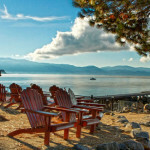 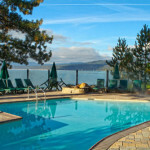 Located on Lake Tahoe, this vacation spot is a favorite for amongst visitors. 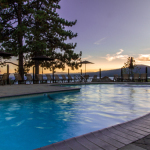 With its year round activities and great amenities, guests enjoy each and every moment of their stay here. 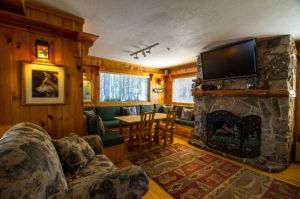 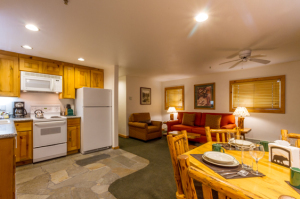 The lodge rentals include twenty-seven fully appointed suites featuring mountain lodge decor with everything you need for a family vacation or romantic getaway. 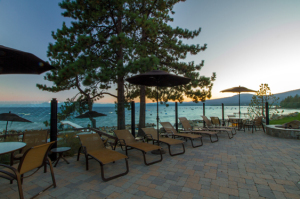 Red Wolf’s outstanding location puts you right next door to year-round, world-class Tahoe activities including skiing and snowboarding, boating, hiking, and golfing. 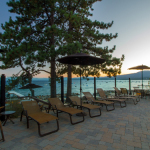 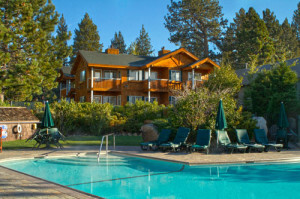 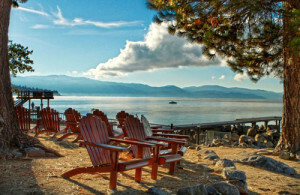 For a truly distinctive Sierra vacation, Red Wolf Lakeside Lodge gives you the best Lake Tahoe has to offer.